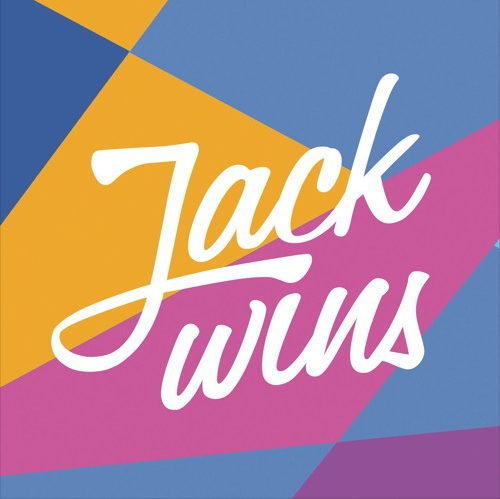 With its fresh house sound and positive vibes, Jack is already winning over the biggest artists and tastemakers in the industry! With his original productions being championed by the likes of Oliver Heldens, Don Diablo, EDX, Mike Mago and more, the Dutch DJ/Producer is quickly gaining traction. In addition to solo productions, Jack is also becoming the ‘go to’ guy for remixes; with artists such as Tom Odell, WSTRN, Nathan Sykes and Dua Lipa already getting the ‘winning’ treatment. After over 50 plays on UK National Radio, Dua Lipa even requested to use Jack Wins’ remix for her live shows! Following that, Jack put his touch on Clean Bandit’s No 1 single “Rockabye” featuring Sean Paul & Anne-Marie. The remix has already seen extensive support at radio and has been picked up by one of the biggest house music tastemakers online “Selected”. Keep your eyes and ears peeled for more remixes from Jack in 2017!